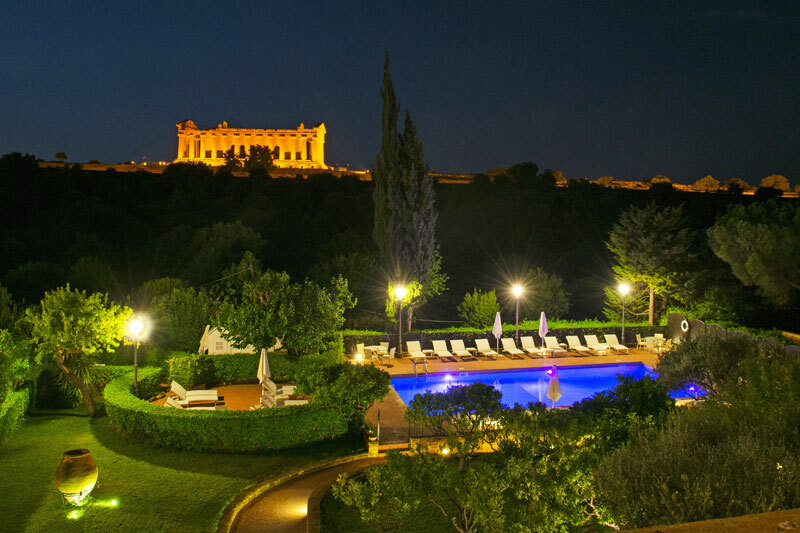 The only 5 star hotel situated within the Archaeological Park of the Valley of the Temples, which UNESCO has declared a World Heritage Site, with an exclusive direct entrance. A magnificent residence of the end of the 18th century, it is at the same time a custodian of the classical traces that may be discovered almost everywhere, like in some treasure trove. 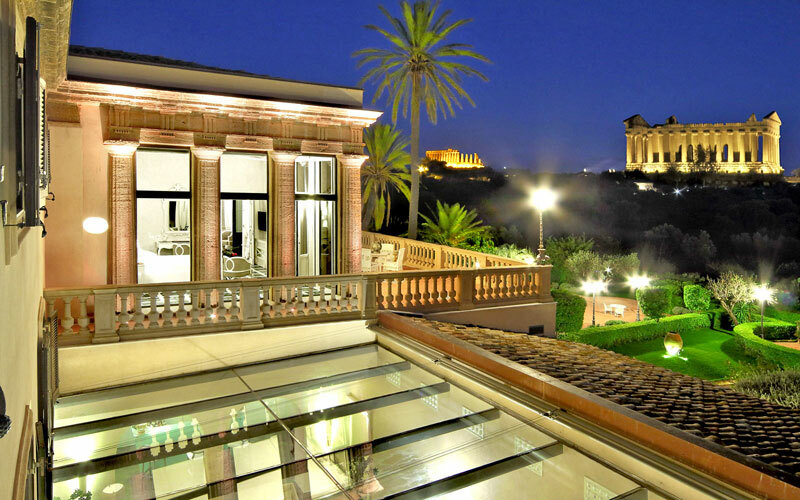 Situated 200 metres away from the Temple of Concordia, a true masterpiece of Doric art dating back to the 5th century B.C., Villa Athena is a place which transcends time and space, where nature art and beauty have been merging together for over 2,500 years in the presence of the gods. 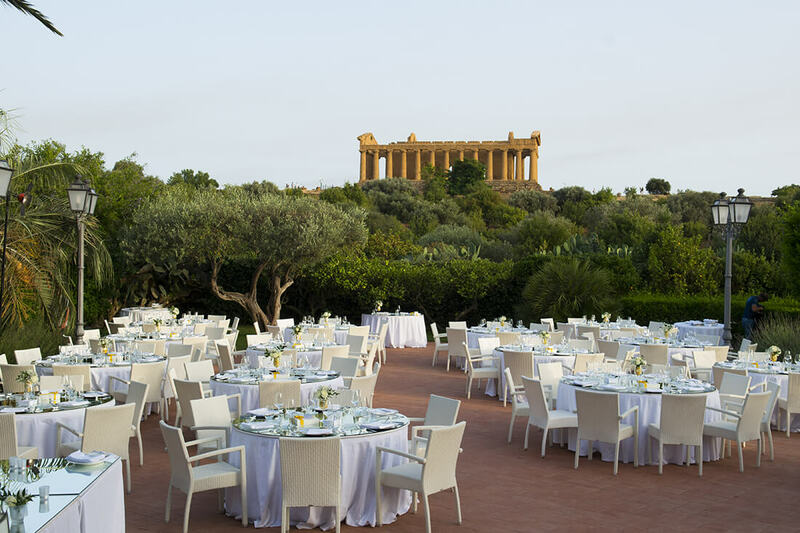 A Sicily dating back millennia can be found here. 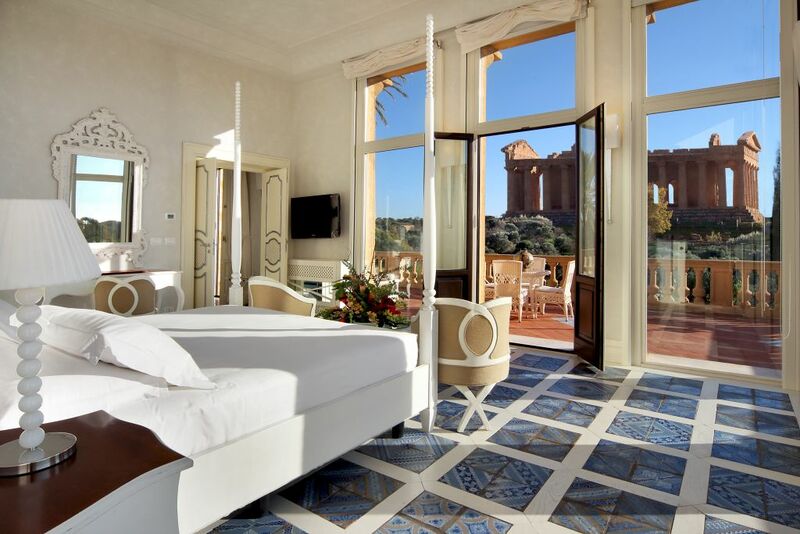 The hotel’s recent restoration has renovated every environment, including the rooms and the suites, which have a view of the temples and/or of the park of age-old olive trees. The atmosphere that recalls the noble tradition of this "house" pervades everywhere. Everything is original and unequalled, with refined furniture and an impeccable service, enriched by a warm and friendly welcome which is typically Sicilian. Nothing will be able to disturb your rest, if not the magnificent view of the Temple of Concordia, which could keep you awake more than one night with its unmatched beauty.